Tournaments vary in size from small local competitions, which might take place after school, to large international tournaments, which can attract hundreds of debaters and coaches. Many IDEA member associations hold annual national tournaments for schools from the whole country, regional tournaments for schools from a given region and small local tournaments within communities. IDEA works with partners, sponsors and member associations that want to organize international tournaments, which are normally held at campsites or inexpensive conference centers. 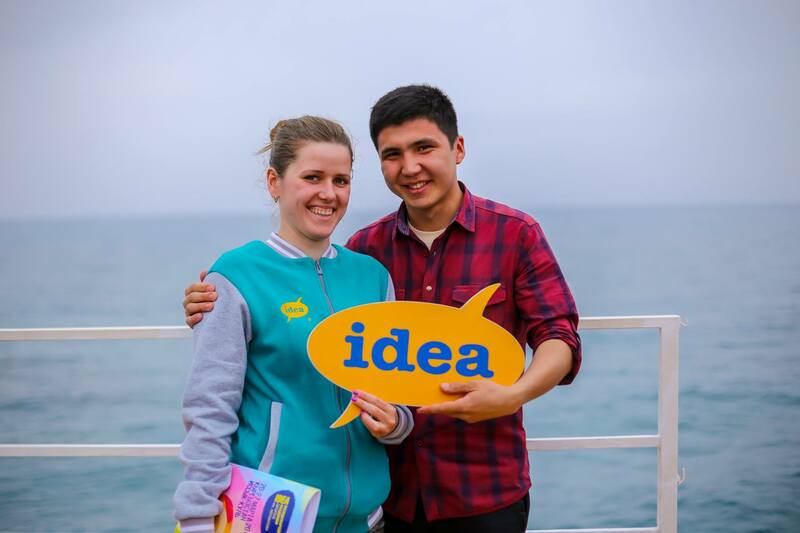 IDEA and its partners and members promote education and not competition; it is this philosophy that defines the goals and objectives of IDEA’s debate tournaments. What do debate tournaments consist of? Debate tournaments consist of a set of preliminary debates, a ‘round’, in which all teams participate. In this preliminary stage, teams debate each side of the topic in alternating rounds: a team that is affirmative in the first round will be negative in the second. The first round of a debate tournament normally pairs teams randomly. After the first round, teams are paired based on how well they have performed. With this system of pairing, tournaments ensure that teams encounter others at the same level. After the preliminary rounds are complete, the teams with the best records proceed to an elimination stage. The goal of the elimination rounds is to have the top teams debating in the final round. What is the role of a judge in tournaments? Tournaments involve a number of volunteers acting as judges, whose responsibility is to offer feedback to the teams and to decide who wins the debate. In major international university tournaments, judges are often very experienced debaters from universities around the world. 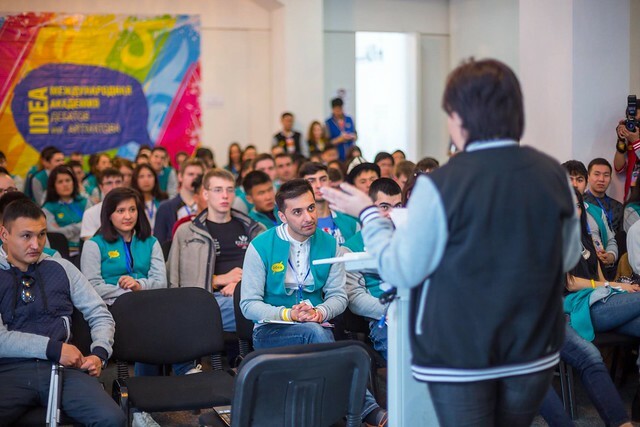 In IDEA tournaments, judges are recruited from the local community and may include teachers or coaches of teams in the event, as well as parents, university students or other volunteers. Tournament organizers will provide judges with all the training they should need to evaluate a debate; judges are not expected to be experts either in debate or in the topic being debated.